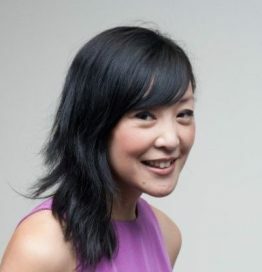 Liz Lor is an experienced learning and development and management professional. Over the past 20 years, Liz has honed her business skills leading successful education businesses in general management roles both in the private and public sectors. At the University of Melbourne, Liz led the facilitation of the pre-eminent Asialink Leaders program around the country, also coaching senior professionals in the banking, finance, consulting and arts space. Liz has a deep understanding of the Asia capability space – she is of Hong Kong Chinese and Malaysian Chinese heritage and was raised in Hong Kong in her early years. Liz majored in the Japanese language at university and won a language scholarship to study in Tokyo, Japan in the mid-nineties. From there, she spent many years travelling to Japan and other Asian countries as a senior marketer in international education. Lifelong learning is important to Liz. She regularly updates her credentials across the business and leadership areas. In addition to running her own consultancy, Liz serves on the board of the Peninsula Community Legal Centre on the Mornington Peninsula, Victoria.